AXIS Five is an original, signed artist with Mi5 under Universal Music Group, and comprised of seasoned musicians with varying influences. Presently touring the United States and Europe with their second album, The Other Side. High quality sound and visual production make this high-energy show totally rock! 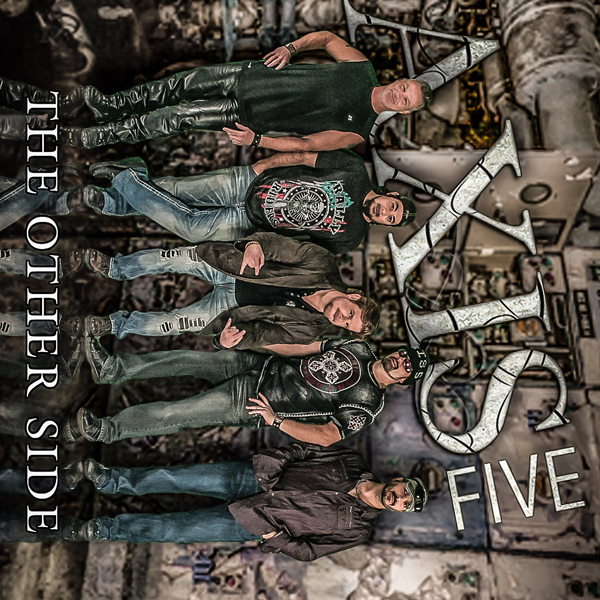 AXIS Five is a band hailing from Roanoke, Virginia signed with Mi5 /Universal Music Group presenting the very best in original rock selections with a live high-energy show you’ll really get into. Each of the musically accomplished members of AXIS Five comes packed with decades of live performance experience, and thrives on getting the crowd up to a state of heart-pounding bliss. The original music is immersed in current political, social and heart-felt subjects, and has a very distinct guitar-vocal-drum driven vibe. Rhyming lyrics that make perfect light of the rock-driven platform behind lead singer, songwriter, David Stanfill. The bands second CD, “The Other Side”, is now available. Recorded by Jhon Ackerman of the Recording Zone, and mastered by Ted Mason, President of Mi5 – Universal Music Group, the band is currently performing the new album live at their many concerts. The response to these new rock songs has been huge! AXIS Five is currently completing songs for their 3rd album, and are about to head back to the studio to record these new songs (which you can already hear at AXIS Five concerts). AXIS Five has just completed their first Music Video for their hit “Freedom”; and, are now working on the second Music Video which will highlight their new song “Raise Your Flag”. AXIS Five has well over 600,000 fans on Nation, and growing every day.